K - 5 National Championship Runner-up! 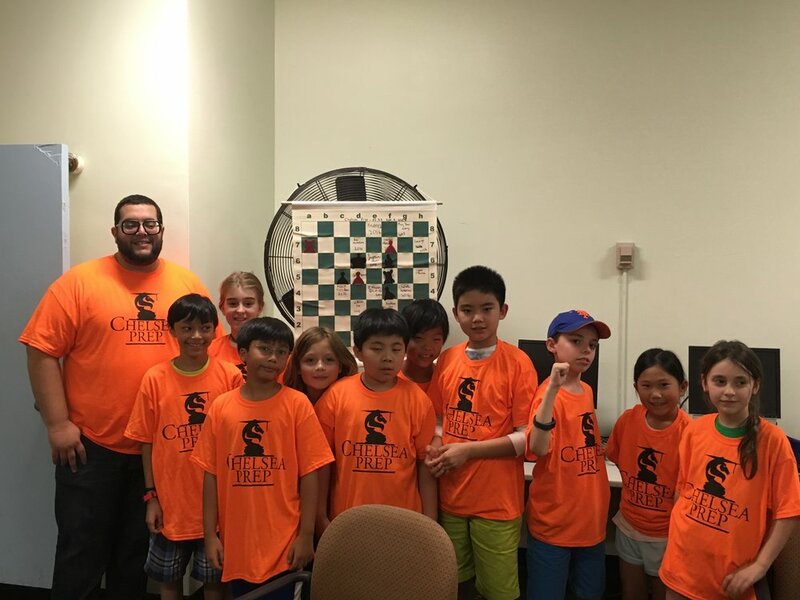 From complete beginners to advancing tournament players our goal is that all Chelsea Prep players can experience both the joy & significant social/educational benefits of learning and playing chess. Our PS 33 Team will prepare for local, City, State & National Competitions. Players will meet in the gym directly after-school. From there they will have a light snack in the cafeteria. Training and play will take place in classrooms onsite at PS 33. Pickup will occur at 5 PM in the gymnasium. Lateral movements will occur, as we experiment with class grouping and activities to identify the optimal training opportunities for our players. Players will be promoted throughout the season as coaches feel fit. A high emphasis on participation, engagement and self-study will be placed on our team groups. PS 33 will have a weekly opening meeting, where past weeks success is recognized, the upcoming events are emphasized and expectations and team spirit is reinforced. 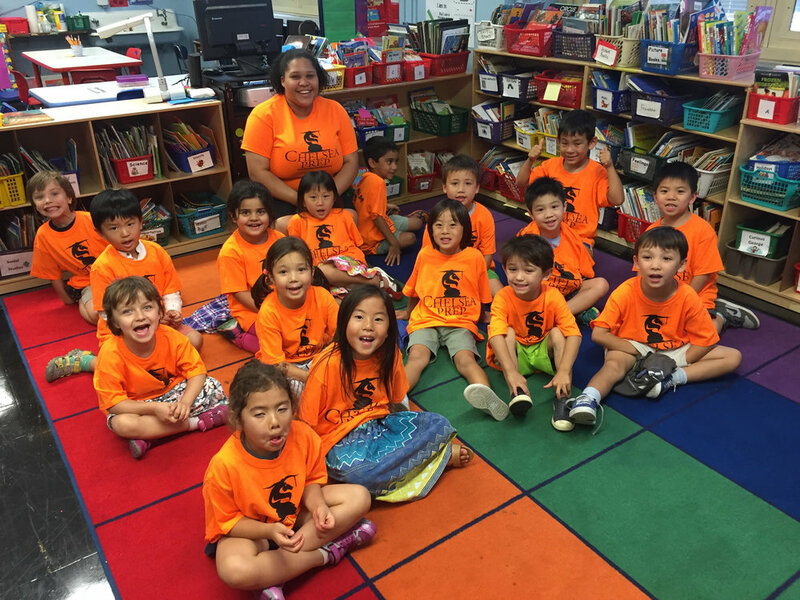 Program leadership will ensure a single thread of PS 33 team spirit and standards in each class. Coaches will get to know each player in the program and be able to speak on each ones strengths and weaknesses as their relationship with the program evolves over time. We want each player in our weekly training to feel connected to the program and enjoy pride in the program. Recognizing collective success is encouraged and serves as inspiration to players from all classes and groups. * Even as we continue to grow our program and competitive team, there remains the opportunity for more social, less competitive play as well. We will continue to welcome all students and find the right balance for each and every one. 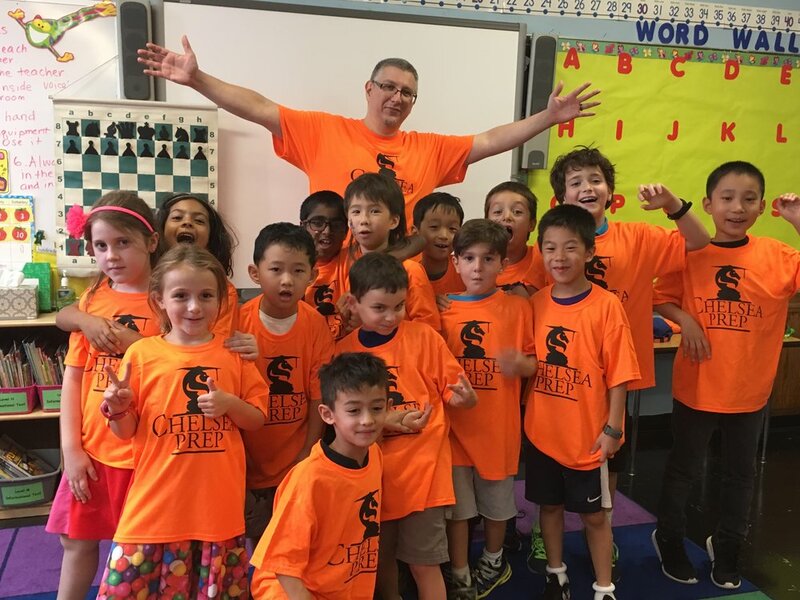 We want everyone to engage with the chess program at their comfort level, where the entire student body can enjoy the great benefits of this incredible game. * Please note that in-order to maintain the vibrancy and success of our Wednesday Chess Club & Team we are asking that Monday Team Practice is done only in addition to our Wednesday Chess Club & Team. Mondays will be reserved for players interested in actively competing and represent Chelsea Prep in tournament play. 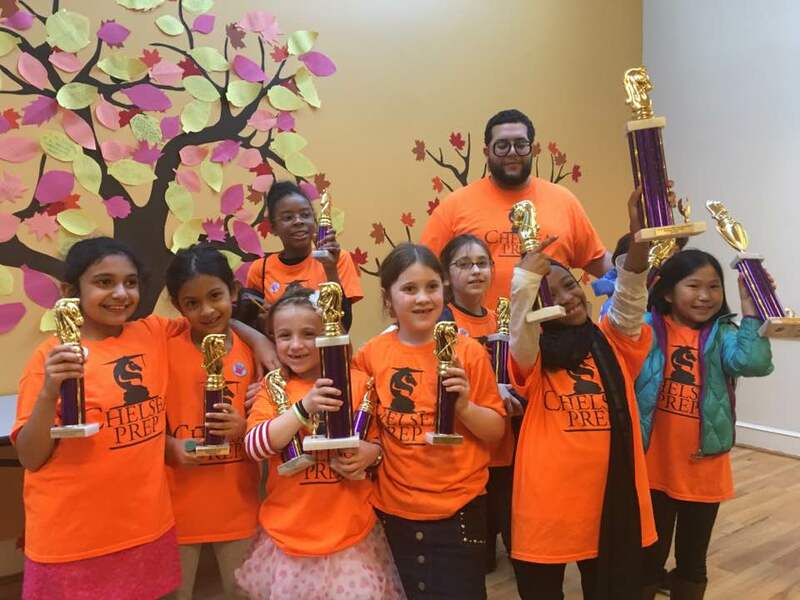 Our PS 33, Chelsea Prep Team will compete at local, City, State & National competitions. If you need a one time late pick-up please email ps33chess@gmail.com and provide $20 at pick-up. Donations can be made towards peer scholarships, weekend team coaching expeneses, team room expenses, and program development. Make sure to select a support PS 33 and late pick-up option in order to process the order.